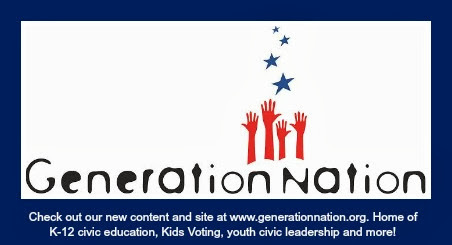 GenNation Learning Center: Civic Literacy: Read all About it! Civic Literacy: Read all About it! We know 2012 is a once-in-a-lifetime opportunity for students to learn about civics, government and leadership, right? Here's a great way to do it - reading! The awesome Charlotte-Mecklenburg Library has created lists of HUNDREDS of books, digital media and websites about topics ranging from citizenship, civic engagement, government, leadership, elections and voting, Washington DC, North Carolina and more. You can create your own reading list! Do Rules of Civility matter?